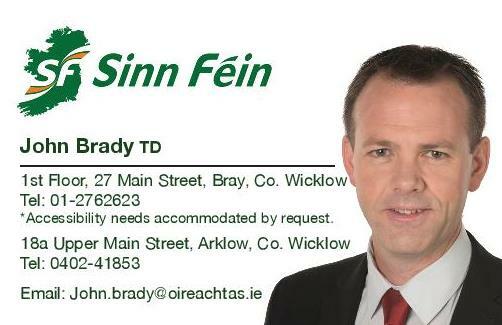 Sinn Féin TD for Wicklow/East Carlow John Brady has encouraged people to join him for a Tree of Hope planting ceremony this Saturday April 22nd. “I would like to commend Be Well Bray for kindly sponsoring the Tree of Hope, as a positive initiative for mental health in our community. “Be Well Bray are a local group of young people who actively promote positive mental health and encourage conversation around mental health among young people. 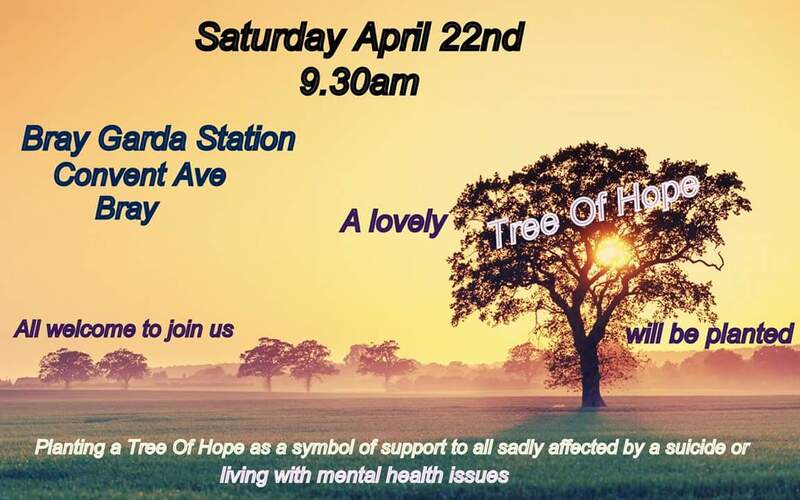 “The short tree planting ceremony will take place on the grounds of the Garda station at Convent Avenue in Bray at 9.30am on this Saturday April 22nd. 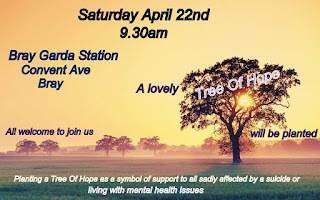 “The idea of a Tree of Hope came from a small voluntary group who have all been directly impacted by suicide who wanted to create a symbol of support to everyone affected by suicide or suffering with mental health. “So far, one hundred and sixty two trees of hope have been planted in communities’ right across the State.